The Villas at Seven Oaks Country Club. 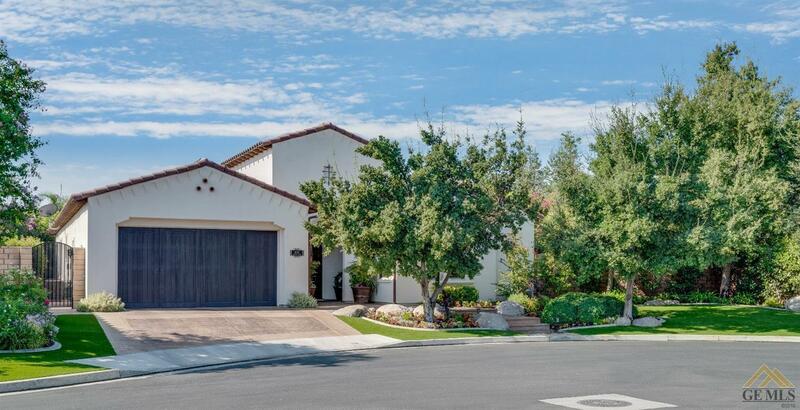 Spanish Santa Barbara-style architecture, golf course gated community. Open floor plan with big granite kitchen part of great room. Rich dark hardwood floors, plantation shutters, Custom California Closet in master. Large office with 3 walls of custom cabinetry plus built-in Murphy's bed. Wine closet. 3rd car garage is tandem. Pristine, perfect! Downsize without sacrificing quality! Wide side courtyard, two large fountains. Mediterranean garden, beautiful trees protect from sun exposure. Iron trellis over side patio--beautiful in spring! Golfers will love the putting green in backyard! Meticulously maintained!